Work permits - on what basis can the Minister actually refuse? A potentially significant ruling for businesses employing persons with work permits was handed down by the Court of Appeal last week. New permits are generally only approved where the job falls into an eligible category (as deemed by the Minister) and has a minimum salary of €30,000. The Court held that there was a potential conflict regarding two specific provisions of the Employment Permits Act 2006. Minimum levels of remuneration can only be specified in regulations made by the Minister. The refusal of the permit was on the basis that it was inconsistent with current government economic policy. The Minister did not have the power (without specific regulations) to refuse the permit on the basis of the remuneration level. 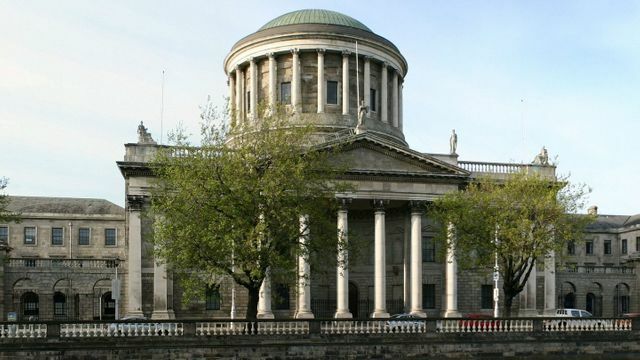 The Minister for Jobs was not entitled, without specific laws, to refuse an employment permit to a Pakistani man for an €18,000 a year job, the Court of Appeal has ruled. The permit to the man, lawfully resident in Ireland since 2007, was refused on foot of government economic policy being against issuing such permits for jobs paying less than €30,000 annually. In a significant decision, the three-judge appeal court found the Minister had no power to refuse the permit via an administrative scheme, as he had done. Any such refusal must be done by reference to criteria which must be specified by a statutory instrument approved by the Oireachtas, it ruled.